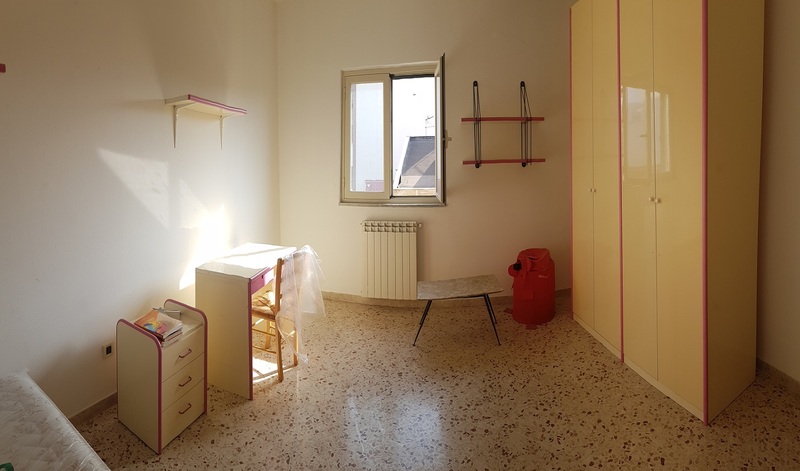 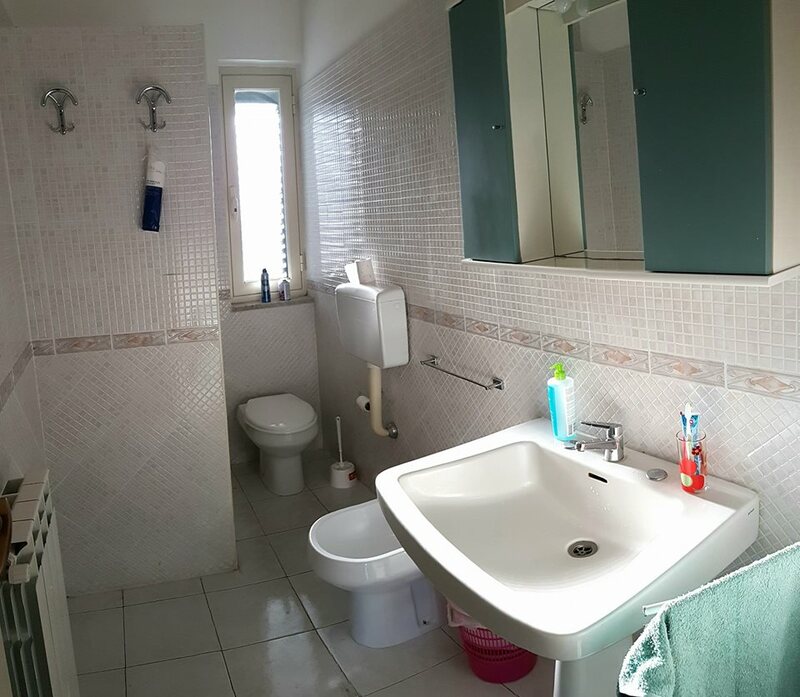 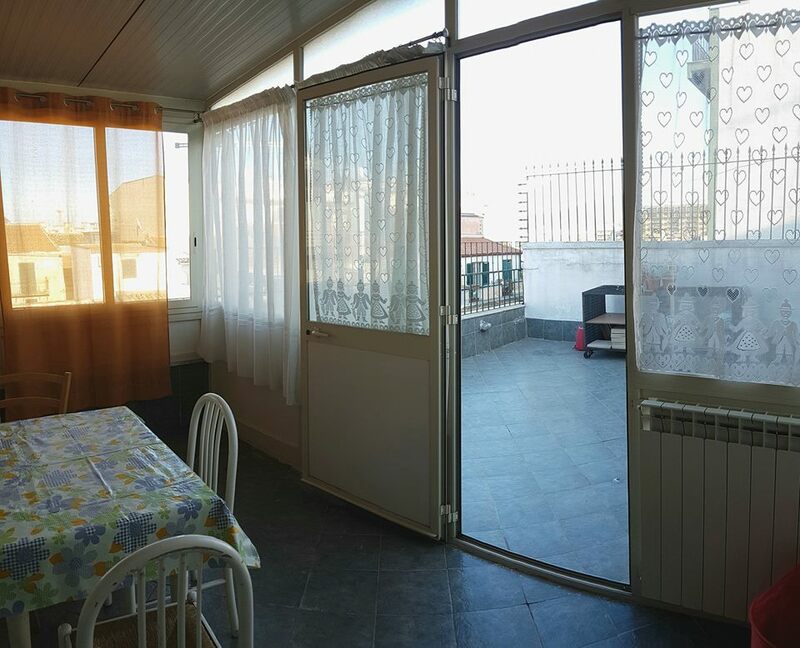 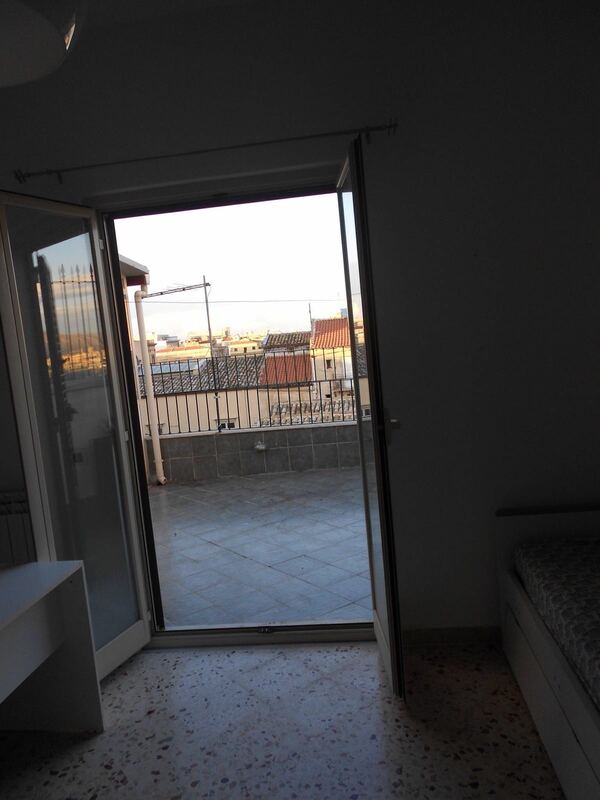 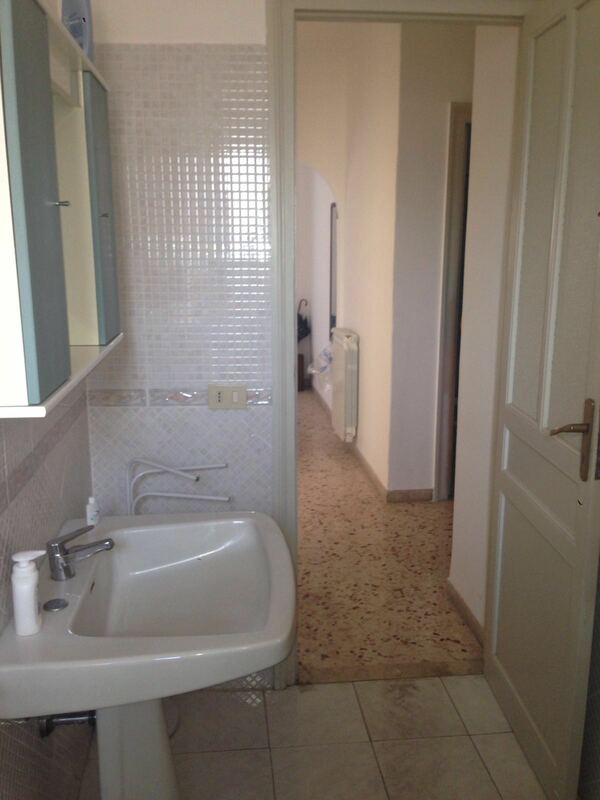 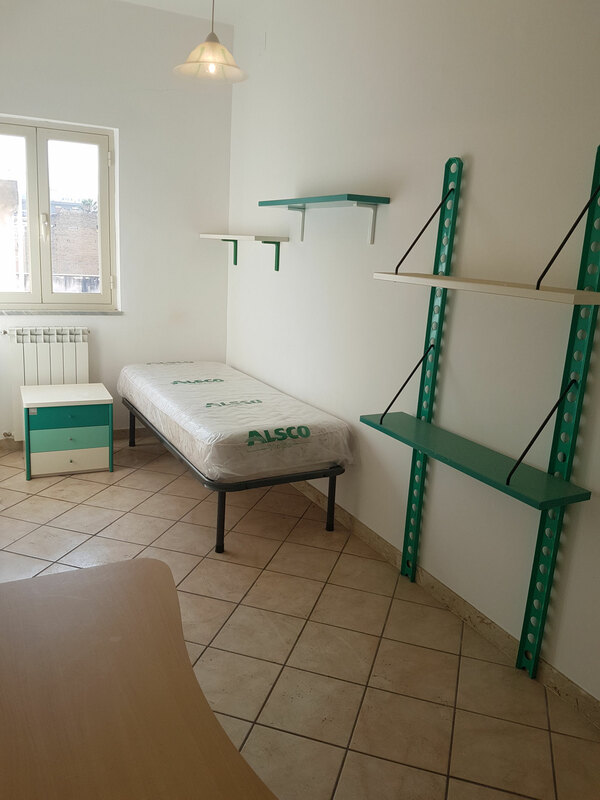 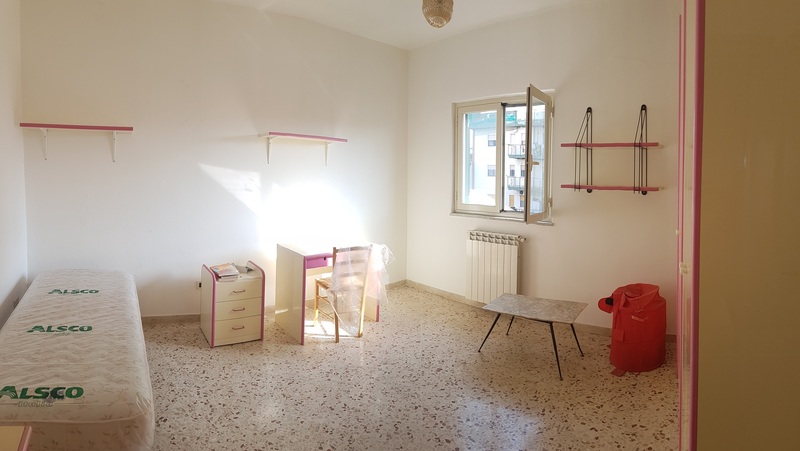 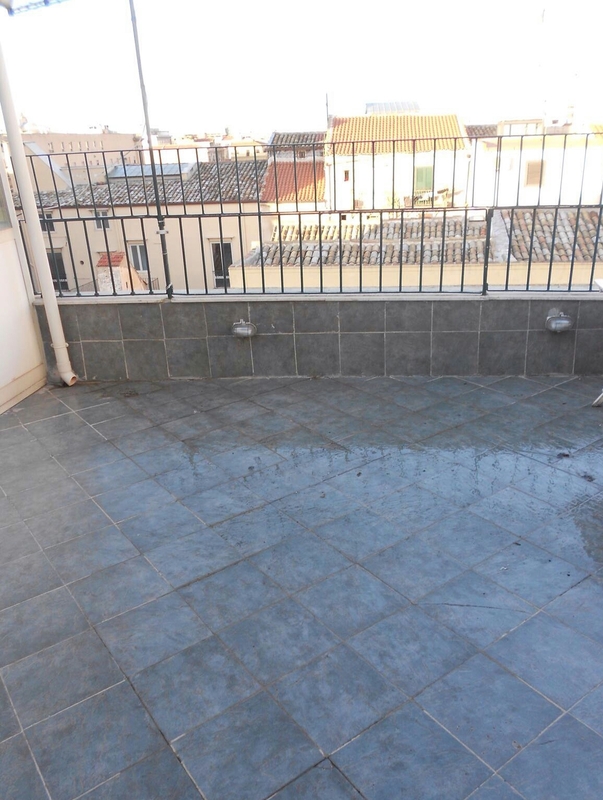 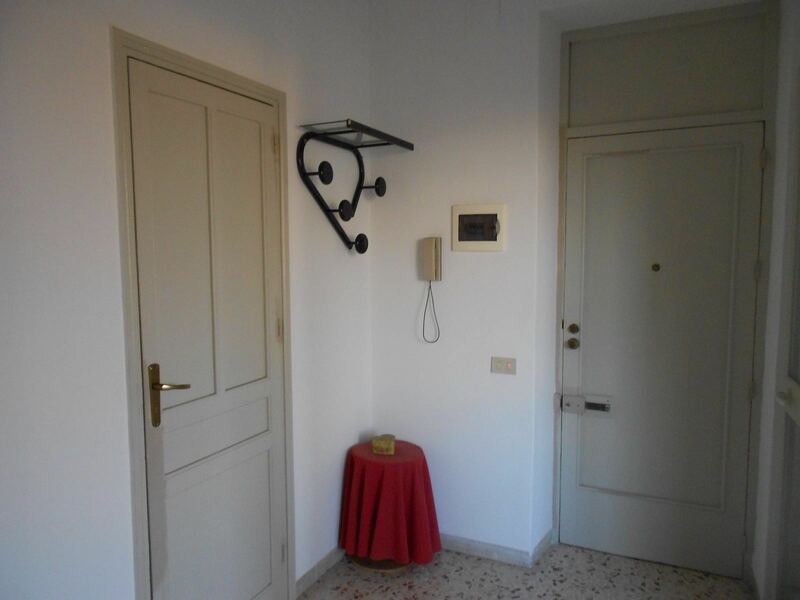 The flat is located next to the historic centre of Palermo, at the 4th floor of a nice building, in Via Oreto 29, one of the best position in the city, 10 minutes walking from 4 canti and the city-center and very close to the University and Policlinico. 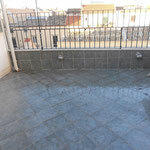 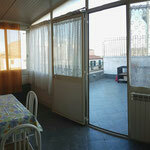 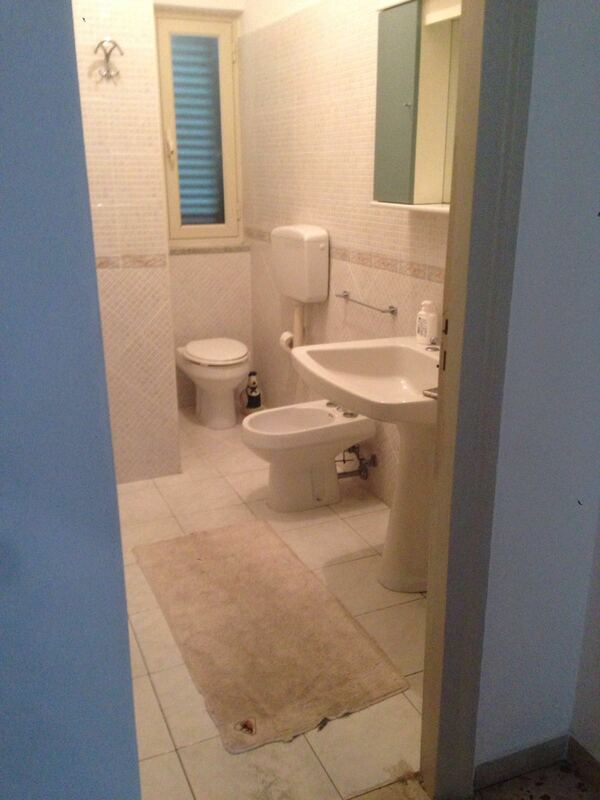 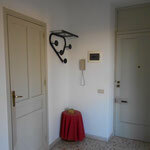 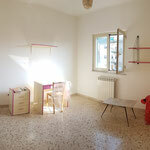 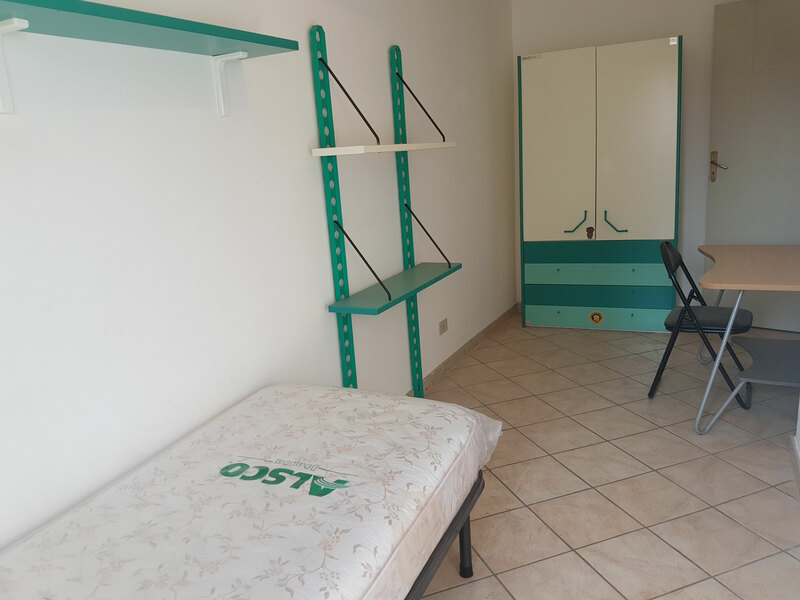 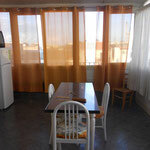 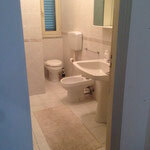 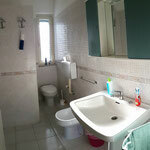 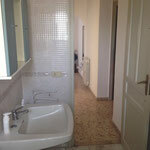 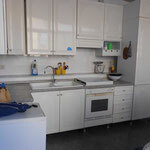 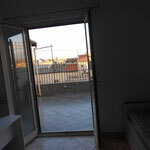 The flat is really close to the central station and the old characteristic market of "Ballaro". 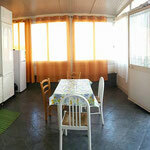 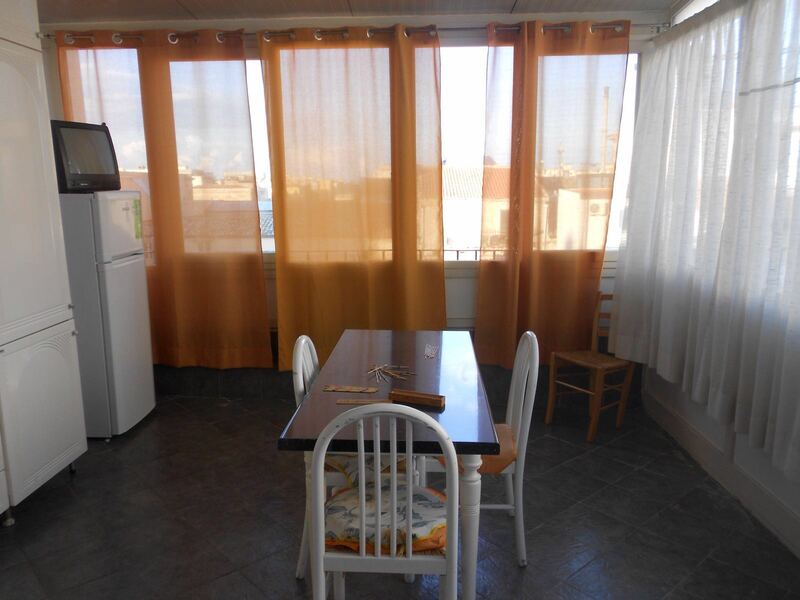 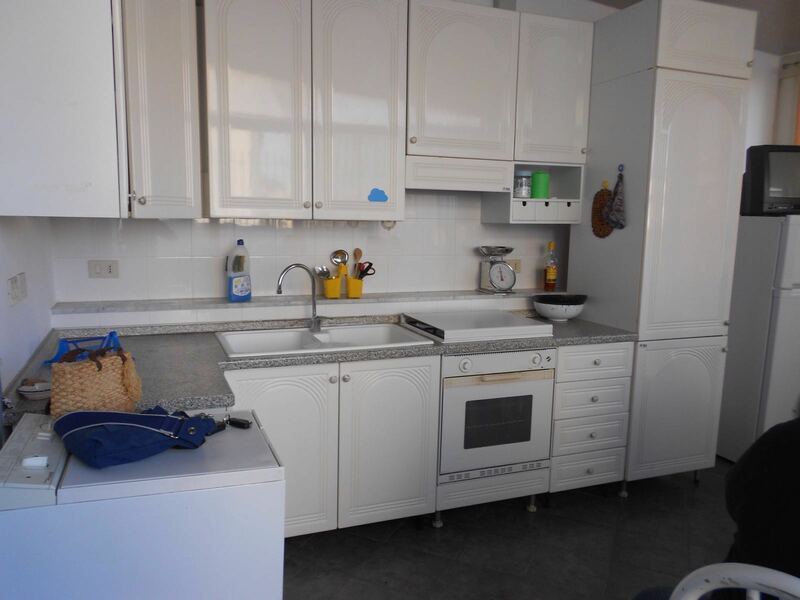 Total size of the flat: around 80 meters square.